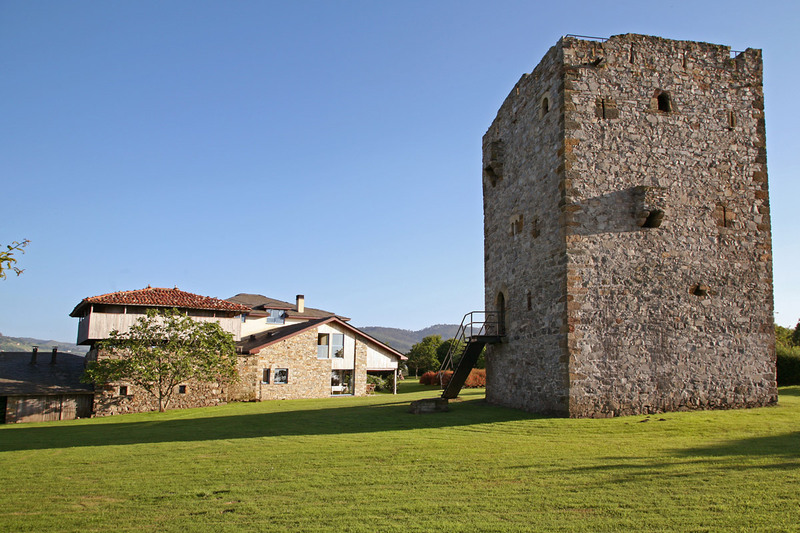 Stunning natural, cultural and ethnographic wealth with a coastal area of intense maritime culture, and a cattle within nature and endless landscapes, hospitable people, and medieval and trashumante mark. 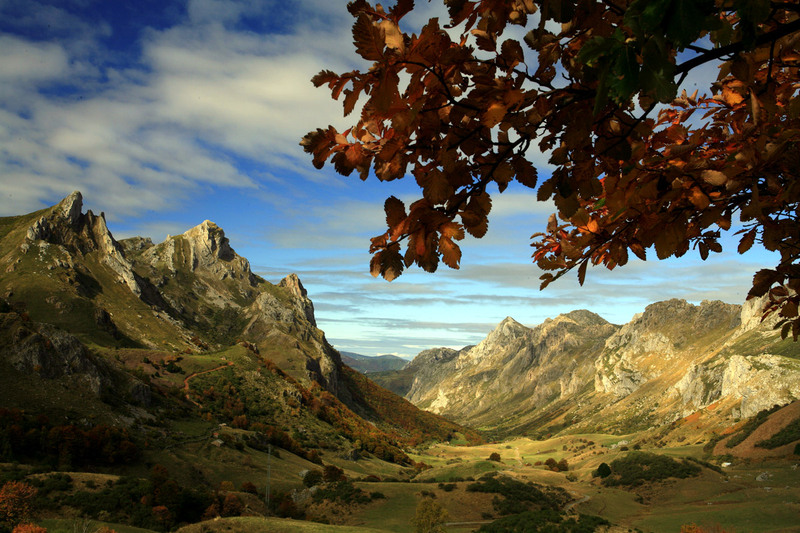 It is also the Natural Park of Somiedo, Biosphere Reserve, an area of great richness and variety of flora and fauna, being one of the areas with the largest population of brown bears in the wild. 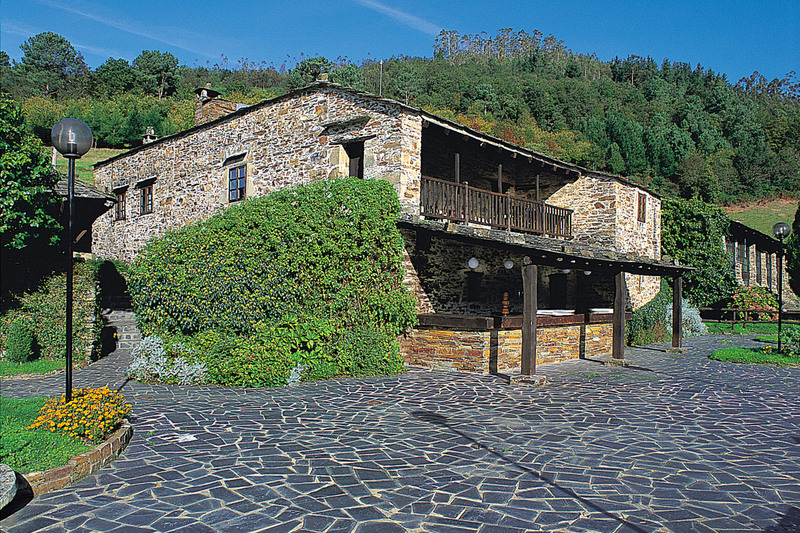 In the west is the region of Oscos, Biosphere Reserve by the great ethnographic value of its architecture, its activity Ferreira (iron forge and knives), its small museums and craftsmanship that is still alive and paradise for hikers in unspoilt nature. 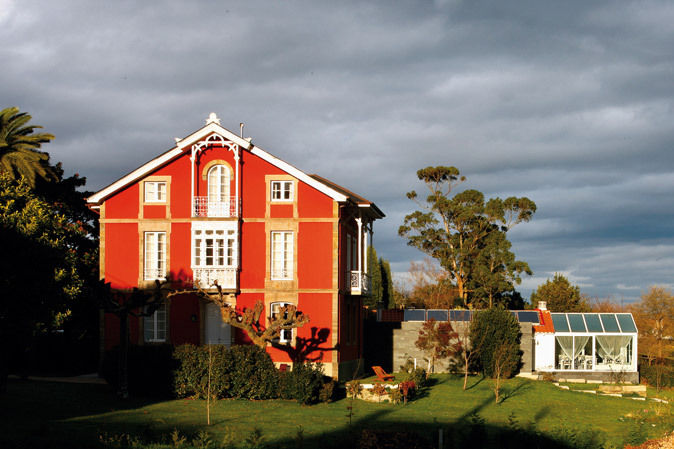 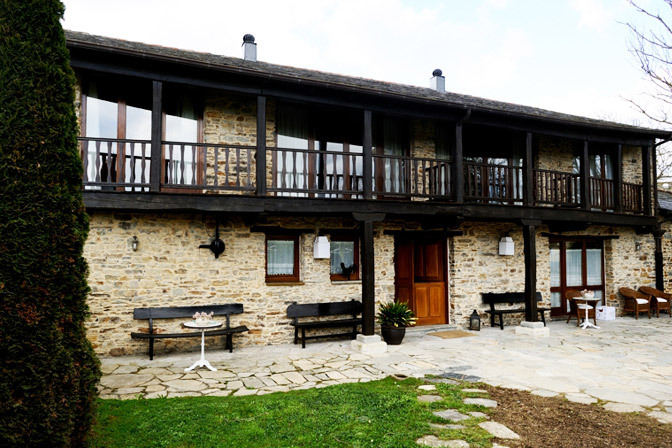 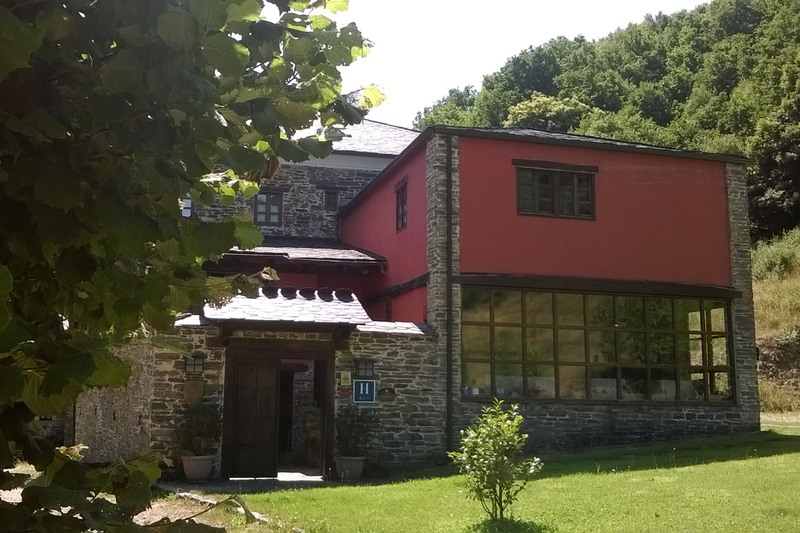 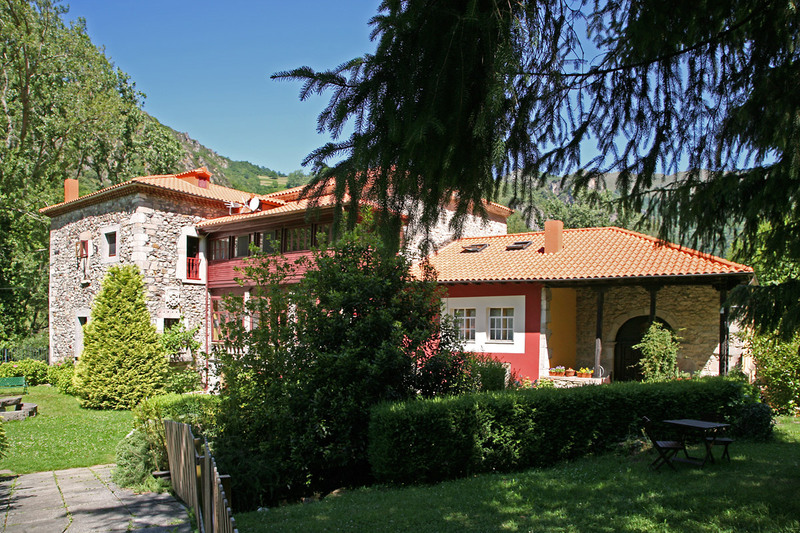 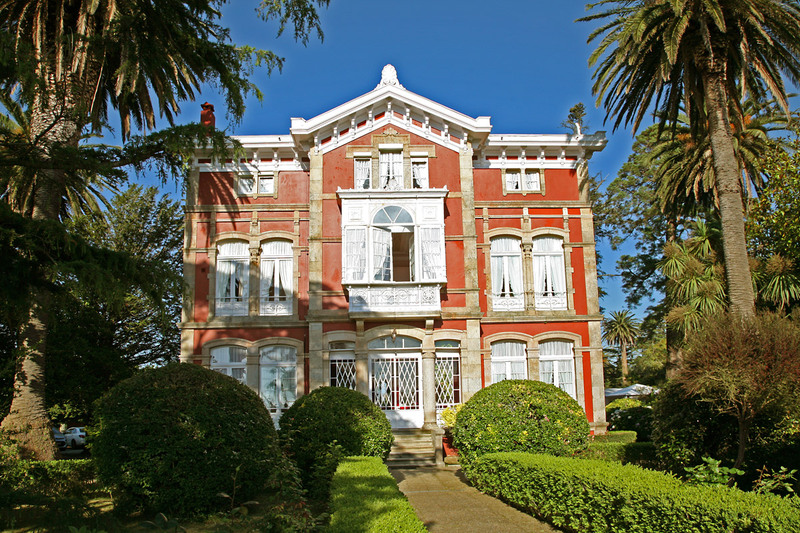 The former barn of a traditional Asturian farmhouse with its “hórreo”, well, washhouse, cobbled yard, vegetable and fruti garden, chicken copo and a hectare of land has been transformed into the 2 star hotel Casa Peleyon. 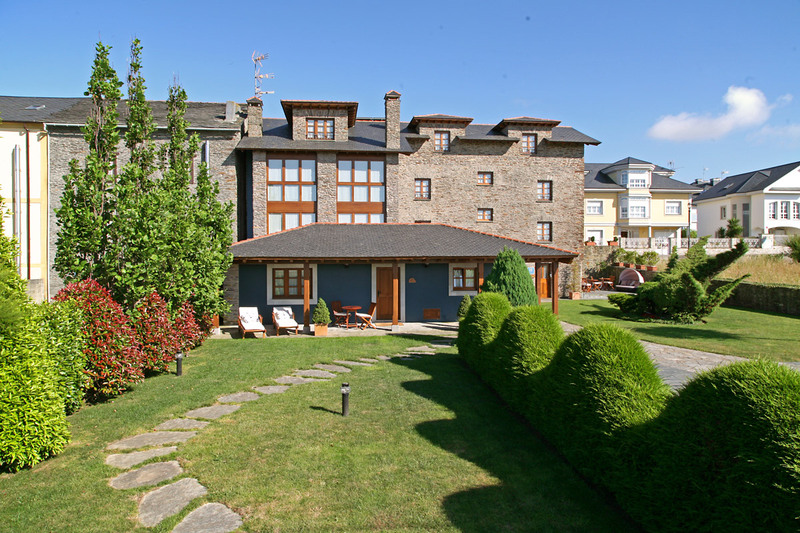 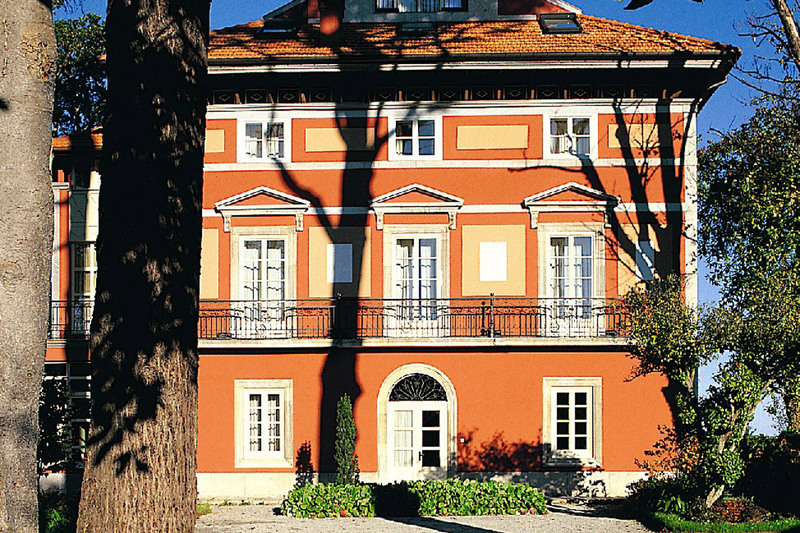 The house is stone made and has two floors and a beatiufull running balcony.